The PM-fund accepts gifts and assigned money donated to promote FM-training programs in low resource countries. The focus is on capacity building i.e. supporting students, help with staff/ faculty for the training, help with organising training courses and stimulating research. The training requires a continuous input of money for the students to live, for the trainers to be paid and for materials, transport and overhead/ ICT. Since Kenya is not a preferred donor country and is not receiving money anymore from the Dutch Government, it is difficult to assure a healthy funding of the training. The success of the training depends on gifts and the voluntary input of many people, who go out to teach and coach only on travel and living expenses. The WHIG and its support committee are supportive of the PM-fund, that is an independent body, but closely collaborates with WHIG joining some important identical goals. Therefore the PM-fund uses this WHIG-website. The WHIG is an important donor for the PM-fund. Click for the financial report of 2015 & 2016. For previous year reports: see below. The PM-fund is running out of capital and has presently little to spend. The actual financial balance for 2017 and the trend are presented in an Excel-sheet. The WHIG is our partner and a network that provides ideas, people and money. Together we hope to alleviate in the Human resources shortage in LMIC, specifically through training in FM principles. We support undergraduate programs in Community health and FM in Rwanda and Malawi through funding, coaches and teaching as well technical support. We also do advocacy for postgraduate FM-training programs and we try to boost the start up of FP-associations in Kenya & Rwanda. WE desperately look for more funding, because training is expensive and our means are limited. So we hope to raise funds and are applying for the CBF-status and to maintain our ANBI-status. Our comprehensive policy plan is found in our projectproposal for funding. You become a friend by paying only € 25,-. Once a year you get an update (do not forget to add your email) on the progress of the FM-training. Membership is also a token of appreciation for those who donated the money collected on special occasions to the fund. Your gift is welcome at: NL90ABNA0493776664, Hoevelaken. The ‘Peter Manschot’ fund was named after the first Dutch trainer of the FM-training in Moi University. He died a few months after teaching the 1st group of FPs in Moi-University. His wife Leny Manschot is treasurer of the fund. In 2011 we also lost Dr. Arnout Chavannes, former teacher in Eldoret. 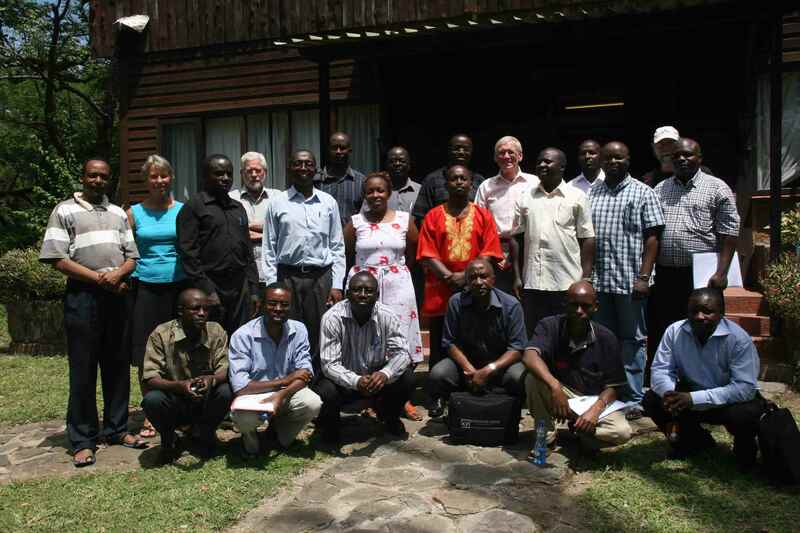 Since 2005 > 30 Family Practitioners (FPs) graduated and the FM-training has started in 5 universities in Kenya. All these FPs work in rural district & sub-district hospitals or health centres; none of them has left the country. Many FPs from Moi University now work as faculty in the staff of other FM-training deps. The FPs started their own College and Association and are in close contact using Whatsapp. CME and research have taken off and FPs are in high demand for senior positions in the counties. We collaborate also with FM-training deps. in SA and Malawi. 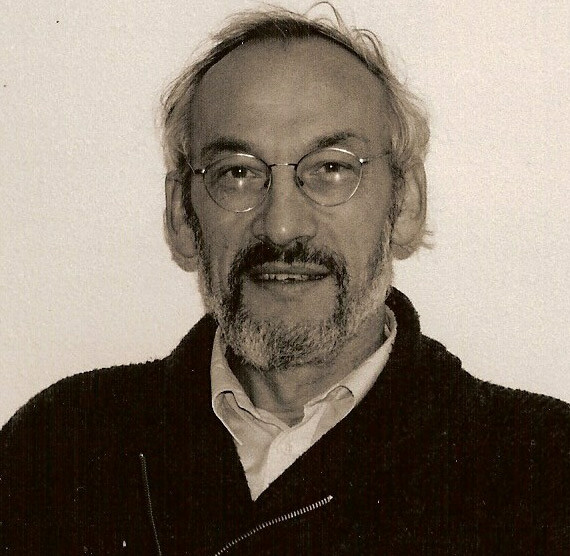 In oktober 2016 Prof. H. Crebolder left the fund. He had a enormous contribution since the beginning and was very involved personally and that will continue. Also Leny, previously the wife of Peter Manschot will leave as treasurer in 2017. Treasurer is a tedious job and we thank her for her commitment and thoroughness..
Harry will be succeeded by Prof. Roger Damoiseaux. Head of Dep. of FM of the UMCU (Utrecht) and Leny by Maaike Flinkeflögel, Coordinator of the NTA at the Tropical Institute A’dam.